Don't miss the first lecture in our series River. Air. Action. Perspectives on local environmental issues and how you can make a difference. Noted journalist David Gargill, spent much of last year investigating the Hudson River cleanup, and his report on the subject (The General Electric Superfraud: Why the Hudson River Will Never Run Clean) was Harper's December 2009 cover story (available at www.davidgargill.com). Join us as Mr. Gargill presents his findings and provides an update on remediation efforts. Mr. Gargill has written for Harper's Magazine, GQ, The National, Our Town, and other publications. 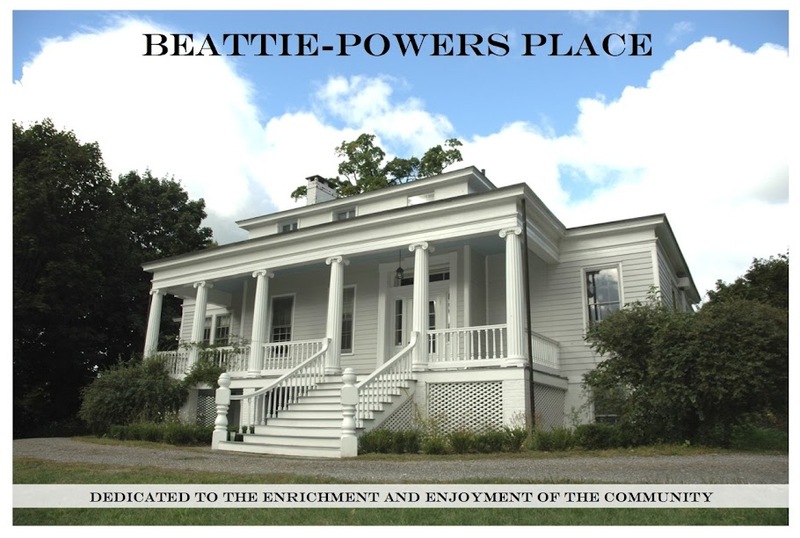 Space is limited, so please reserve your seat now by calling 518.943.3064 or email beattiepowersplace@gmail.org. Following each presentation, expect refreshments and lively discussion.